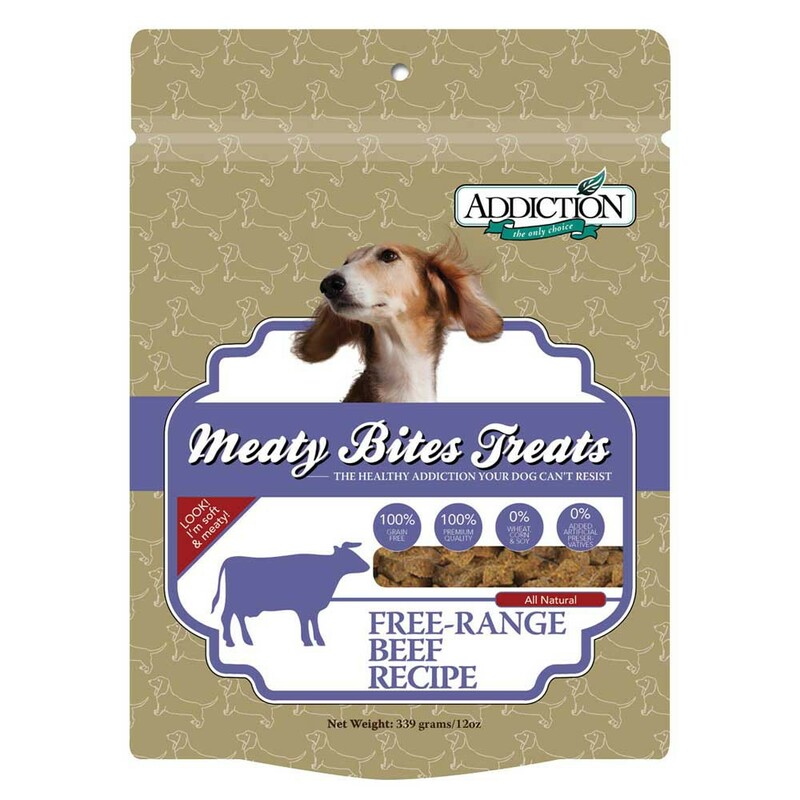 Addiction’s Grain-Free Meaty Bites are tasty soft and packed with a wonderfully delicious and nutritious meat with a full rich taste that dogs simply love! 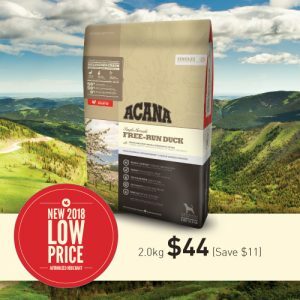 We use only the most succulent free-range New Zealand venison as the No. 1 ingredient. 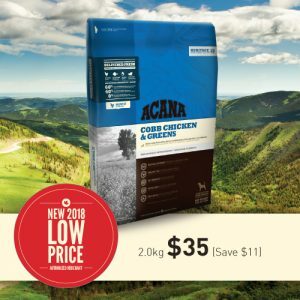 So each tasty bite satisfies your dog’s natural craving for meat. Ideal for training or just pampering your furry friend the moist and soft texture will leave your dog wanting more! Treat your dog to the only healthy treats delicious enough to be called ‘Addiction’!